One of the highlights of last year was working with ActIV scene 2. The private events side of the art and fundraising consultancy Act IV . 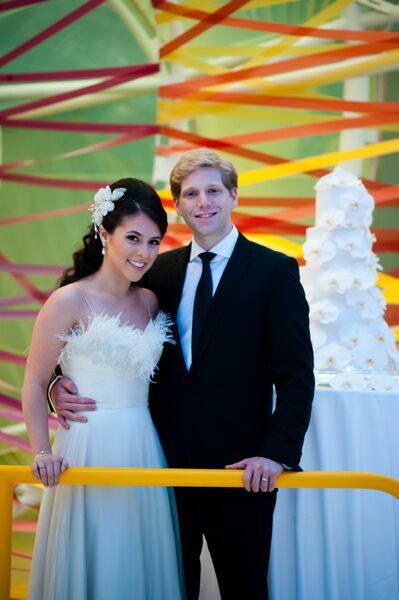 Working with wedding planners isn’t always smooth sailing (but that’s another post entirely), but professional event organisers like these guys always know what they’re doing. 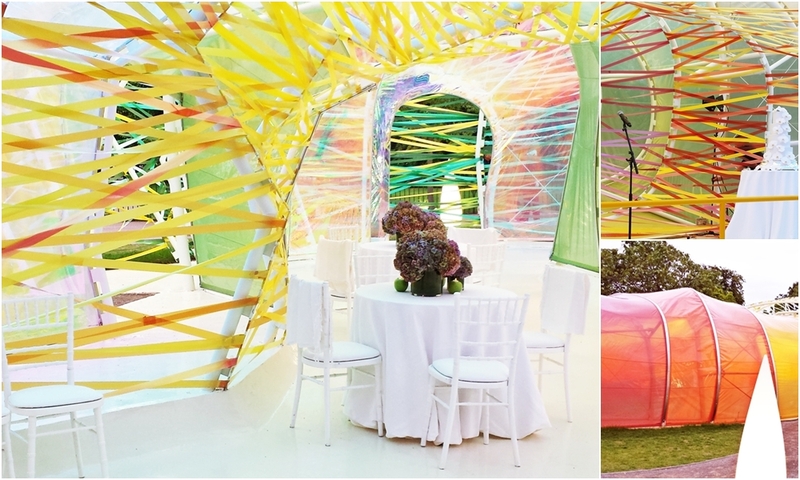 The reception was held in the glorious sunshine at the Serpentine Galleries. Every year for the last 15 years, an architect designs and constructs a brand new Pavillion and 2015 was the year of the Spanish duo Selgascano. If you didn’t get the chance to see it over the summer, you missed out! It was an amazing space with its use of colour, texture and shape. With such a vibrant setting the client brief was simple, an all white cake with 4 tiers of chocolatey goodness to be decorated with fresh flowers. The flowers were supplied by the team Chelsea flowers who were kind enough to let me join them in wiring. 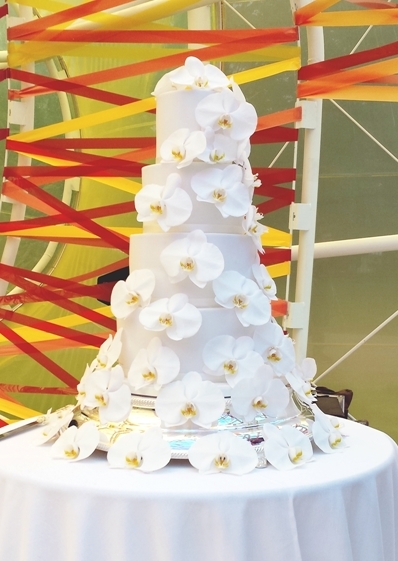 Well, I say wiring, we actually used thin wooden toothpicks inserted into the column of the orchids through the back of the flower which could then be easily inserted into the cake.